As many of you are aware, there is an ongoing refugee crisis worldwide. It is particularly prevalent in the Middle East and Syria where civilians face the threat of both ISIS and civil war with the Syrian Government. Hundreds of thousands of people have fled to Europe in an attempt to save their lives and the lives of their children. This heart breaking reality came to fruition in September 2015 when the lifeless body of 3 year old Alan Kurdi washed upon the shore in Turkey. It is estimated that 13.5 million remain inside war torn Syria. With resources dwindling and the hospital in Aleppo having being destroyed by Assad, there is no doubt that more will be risking their lives and relying on the kindness of volunteers and better off societies. Knowing that if we were in the same position we would do anything we could to survive, a group of students have decided we want to help. There are currently seven of us in total from across England, including Birmingham, Swansea and Southampton. Unable to make it across to the front lines of the crisis ourselves, we have come up with a plan to both raise funds for the resources and awareness for the refugees and their struggle to survive. 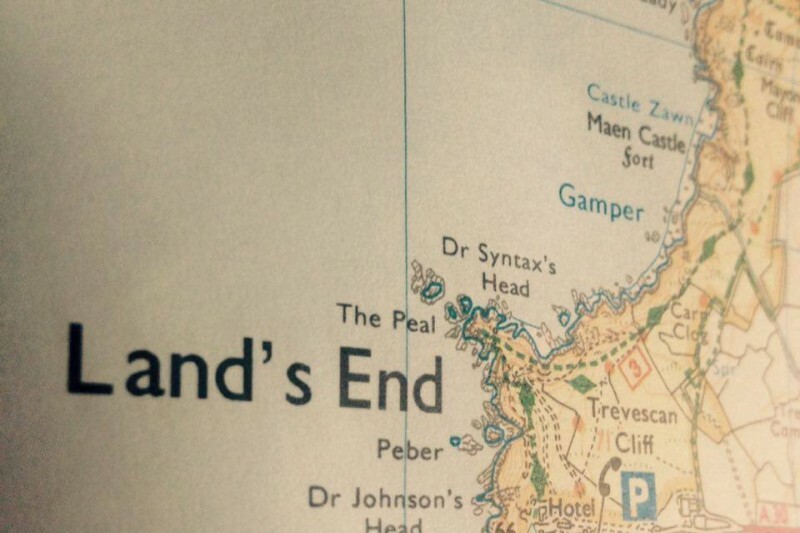 Starting from the 21st of July we will walk from Lands’ End, Cornwall, UK to Dover, Kent, UK. A total of around 360 miles according to Google Maps, it is only a seventh of the journey from Syria to Calais where thousands have taken up camp in the unhygienic and diabolical conditions of the ‘Calais Jungle’. Living out of tents and the bags on our backs for three weeks is of course only a minor sacrifice in comparison to that of the refugees, who have literally been bombed out of house and home. All funds raised will go directly to the front lines and the volunteers with the British Red Cross refugee appeal to provide shelter, medical care and food to the refugees who are threatened not only by war but by starvation and exhaustion. To allow all funds to be donated to the cause, they will go into a specially set up personal current account and transferred direct to the British Red Cross refugee appeal outside of GoFundMe. Please help to save the lives of adults and children at the heart of this crisis. We appreciate any amount of sponsorship you can give. On behalf of myself, the British Red Cross and the rest of the group from LandDover 360, we thank you from the bottom of our hearts for reading and sponsoring us! Hello All ! Thank you ever so much for helping us reach 1,600 and above ! We sincerely apologise for the let down. New blog post and our first at : https://landdover360.wordpress.com/2016/06/10/first-blog-post/ ! With thanks to the shop in Rye who donated cash to our fund! With thanks for the cash donation and night in Berwick Village Hall from Thea and family. With thanks for the cash donation from Carol and family! With thanks for the cash donation from Malika Frayard!